What could be better than $100 worth of Land O'Lakes® butter and three new cookbooks full of delicious recipes from The Pioneer Woman's kitchen? I had so much fun visiting Ree's ranch in Oklahoma. This giveaway is my way of sharing some of that fun. 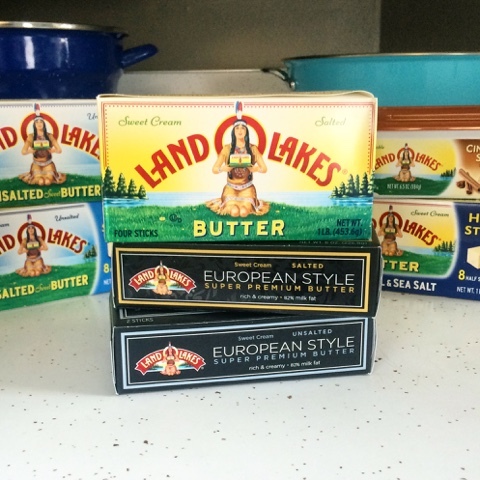 Along with all three of Ree's cookbooks, you can win $100 worth of Land O'Lakes® butter, including the new European Style Super Premium Butter. I am a Land O'Lakes Cooperative member-owner. This giveaway is sponsored in part by Land O’Lakes. As always, all opinions are my own. I love the buttery goodness of Irish Butter Shortbread Cookies! I cannot wait to try the European butter. I. LOVE. THE. PIONEER. WOMAN!!!!!! Favorite show to watch! Her strawberry shortcake is divine! My husband makes monkey bread and it uses lots of butter... I love it. 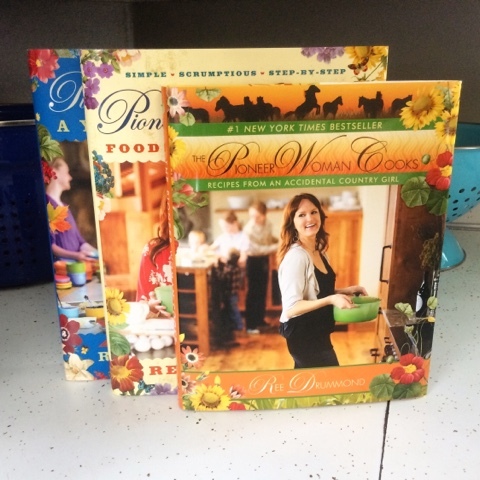 love the pioneer woman, what a treat to possibly win her books! Egg in a Whole. Simple, but very good breakfast! I have made the Pioneer Woman's enchilada recipe time and again and it most always is welcome and gone in about five minutes.Yum. 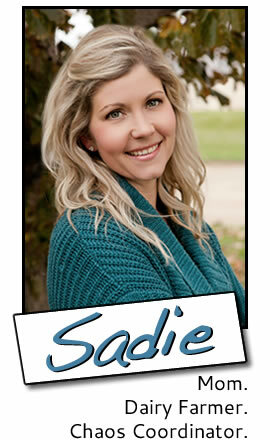 Hey, Sadie! What a fun give away. 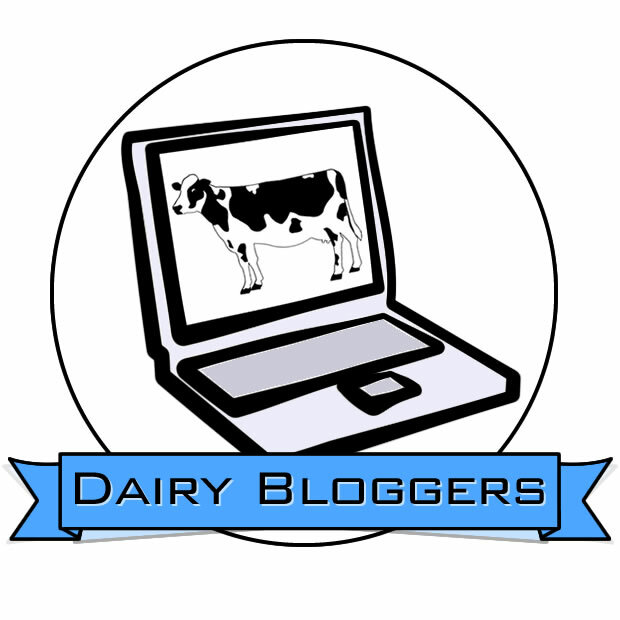 I love keeping up with your family through your blog. What Pioneer Woman recipe isn't my favorite. Even her cinamon toast is taken up to another level. That is what I ate last, so that is my favorite at this moment. My favorite recipe that uses butter is chocolate chip cookies. Thanks for doing this! Love Land O'Lakes, too! Thanks for doing this. Love Land O'Lakes, too! I like Ree's recipe for Monster Cookies, they're the BOMB! 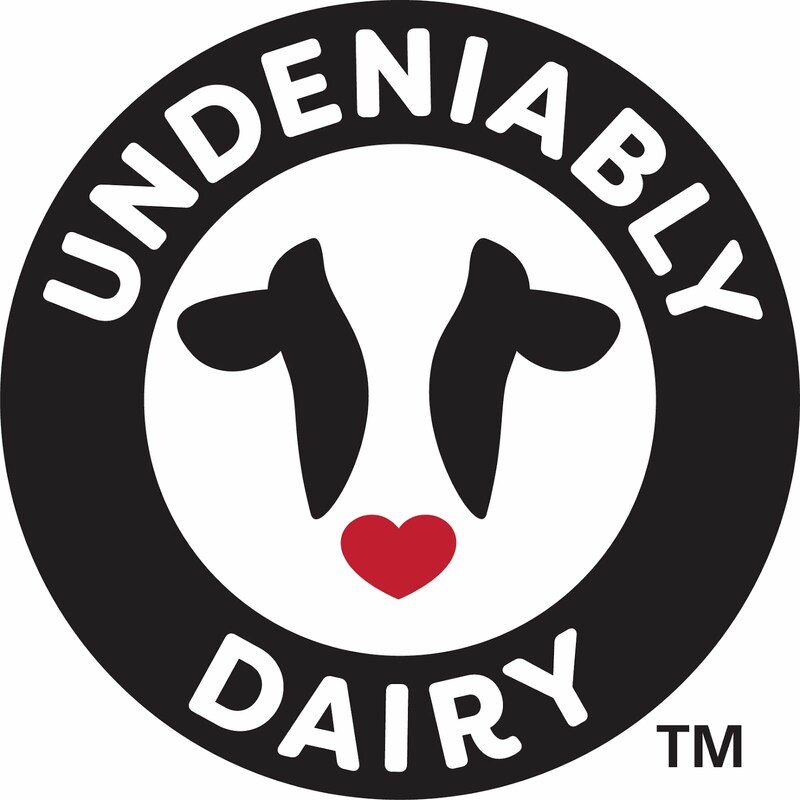 What a fun way to celebrate June Dairy Month! Thanks for sharing your visit with the Pioneer Woman! Awesome giveaway! The Pioneer Woman's cinnamon rolls (with BUTTER) are amazing!! All of her dessert recipes that I've tried are great, but her lemon squares are my favorite. Love the Pioneer Woman, and as a dairy farmer myself, I only buy REAL Land O Lakes butter as well! 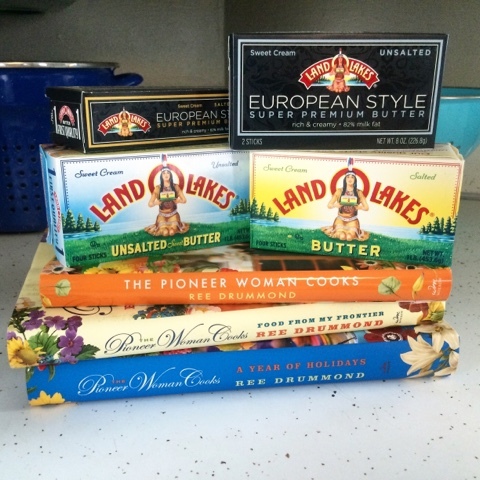 Love Pioneer Woman, and Land o' Lakes products. What a great prize package!